At last, we have a real first look at Quentin Tarantino’s latest. 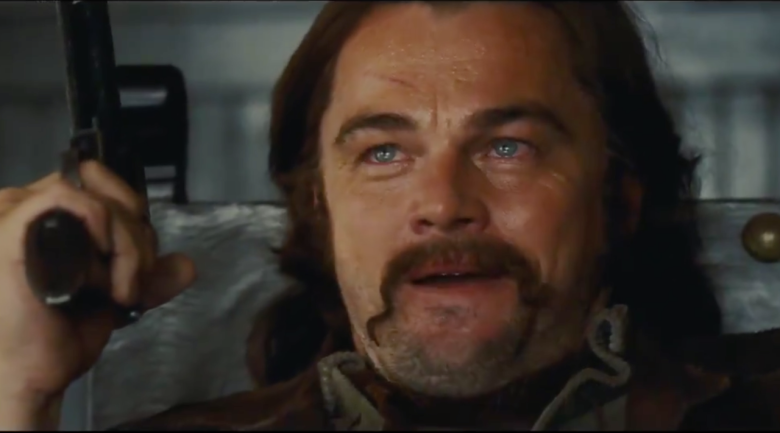 Yes, earlier today we got a glimpse of what Once Upon a Time in Hollywood actually is when the Teaser Trailer hit the web. Few things are as hotly anticipated as this one, given its star power both in front of and behind the camera. A Poster was recently released, as was the still to be fully confirmed news that the film will be playing at the 2019 Cannes Film Festival. Now, we have this Trailer. You’ll be able to see it at the end of the post, as per the usual. First up, let us discuss the movie a bit, shall we? The film, which is the ninth one by Tarantino, is, going by the bare bones plot synopsis, a look at the following: “In 1969 Los Angeles, a former Western star and his longtime stunt double struggle to find success in a Hollywood that they don’t recognize anymore.” The star is Rick Dalton (Leonardo DiCaprio) and his stunt double is Cliff Booth (Brad Pitt). As they navigate 60’s era Tinseltown, changes are coming. At the same time, their neighbor happens to be none other than Sharon Tate (Margot Robbie). Of course, Tarantino writes and directs here, with an incredibly ensemble supporting cast joining him. Who does he have this time around? Well, just a sampling includes Zoë Bell, Austin Butler, Clifton Collins Jr., Bruce Dern, Lena Dunham, Dakota Fanning, Clu Gulager, Damon Herriman, Emile Hirsch, Lorenza Izzo, Damien Lewis, Michael Madsen, James Marsden, Scoot McNairy, Timothy Olyphant, Al Pacino, Luke Perry, Margaret Qualley, James Remar, Tim Roth, Kurt Russell, Harley Quinn Smith, Danny Strong, and Rumor Willis, among many others. Robert Richardson provides the cinematography once again for QT. This is very much a Teaser Trailer, but it still makes this movie look like something only Tarantino could have dreamed up. The Teaser mostly sets the stage for what’s to come. We get a lot of interesting looking visuals, but not much about what the plot is actually going to be. DiCaprio looks like he’s having a blast, and so does Robbie, in the little bits we saw of her. Pitt appears a bit stoic, but we’re only just being introduced to their characters. Mostly, this is about the mood of Hollywood in the 1960’s, which QT seems to have captured brilliantly. This could very well be an awards juggernaut in the making. 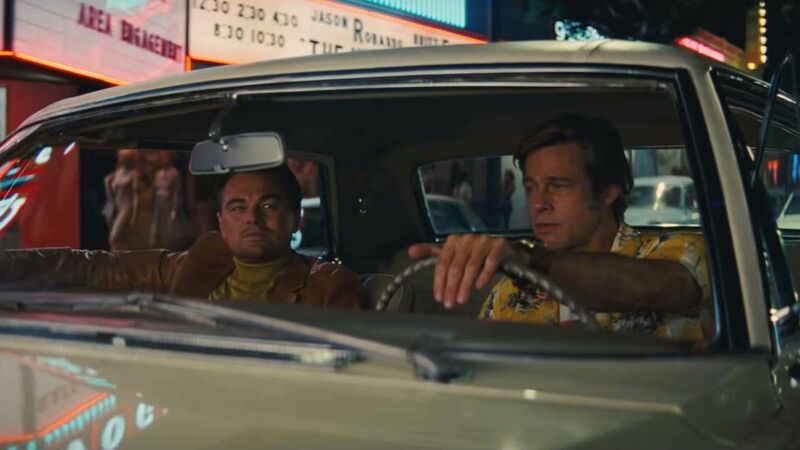 Stay tuned for much more on Once Upon a Time in Hollywood over the next few months, before its July 26th release date!